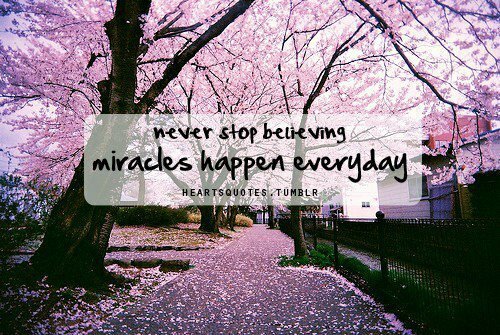 Never stop believing for something better. Never let go of your faith. I'm thinking of you today, my friends. And praying hope stays alive and well in your hearts.